These Games are considered as the third largest sporting event in the world after the Olympics and PAN American Games where more than 9,000 athletes from 78 countries participate. The Maccabiah Games is an international Jewish multi-sport event, held in every four years in Israel. The event is often termed as 'Jewish Olympics'. 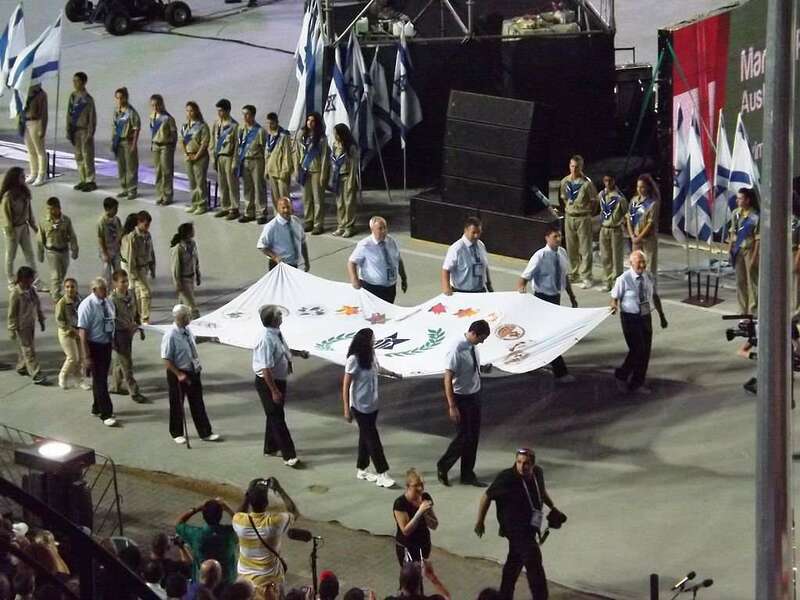 In 1960, the Maccabiah Games were declared as the 'Regional Sport Event' by the International Olympics Committee (IOC). It was named as 'Maccabiah' in honor of a Jewish leader Judah Maccabee, who defended Israel from King Antiochus IV Epiphanes. 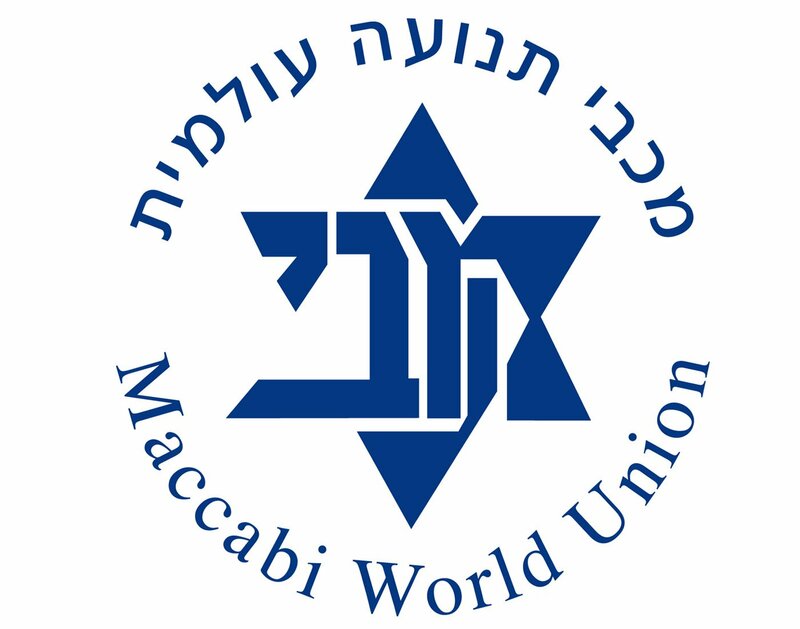 The event is systematized by the Maccabi World Union, an international Jewish sports organization. The first edition of Maccabiah Games was held in the year 1932 in Tel Aviv-Yafo, Israel. 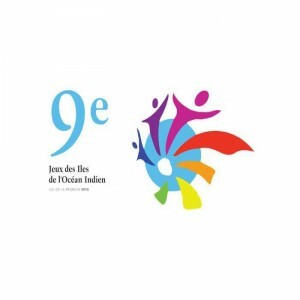 Initially, it was conducted in three years. 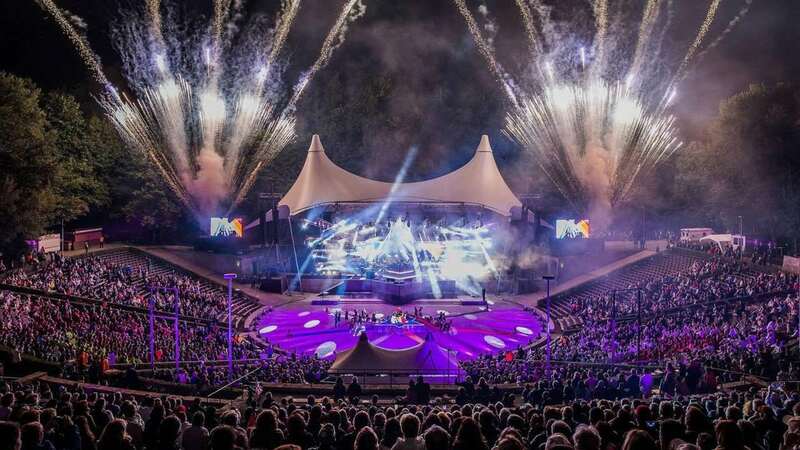 However, since the 4th edition of the games that took place in 1953, it has been organized after a gap of four years in the year following Olympics. Maccabiah Games are organized into four separate divisions for athletes falling in different categories: Juniors, Masters, Open and Disabled. 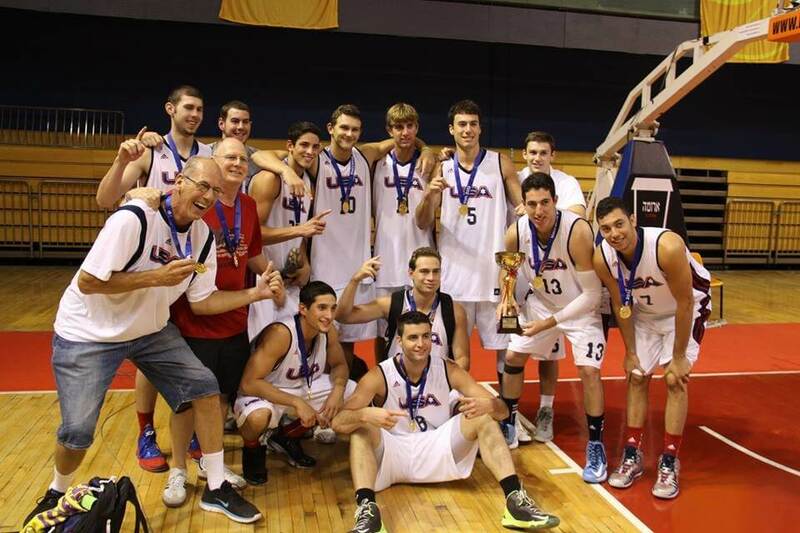 Junior Maccabiah Games – The Junior Maccabiah games are open for participation by athletes, aged in between 15–18. Masters Maccabiah Games – The master's games are meant to accommodate older competitors. These games are divided into various age categories. 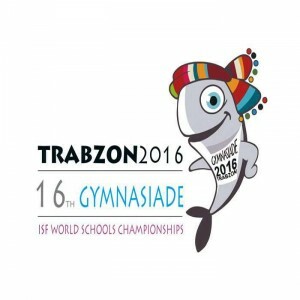 Open Maccabiah Games – The Open Games do not prescribe any age restriction for participation. 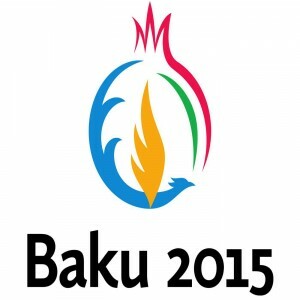 Paralympic Games – The Paralympic Games are held for athletes, having physical and intellectual disabilities. A Winter Maccabiah Games were also held in Israel but only twice, the last of which was played in 1936 in Banská Bystrica. 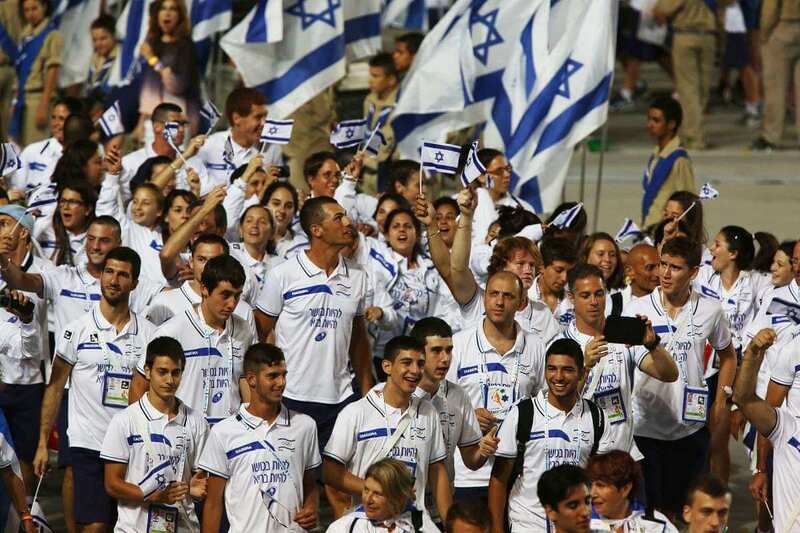 Maccabiah Games are open for Jewish as well as Israeli athletes irrespective of the religion. 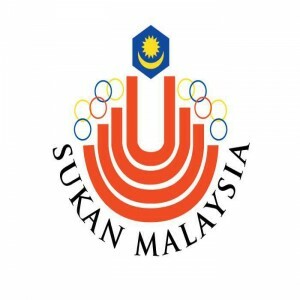 The event includes all 28 current Olympic sports and other prominent sports such as chess, cricket, and netball. 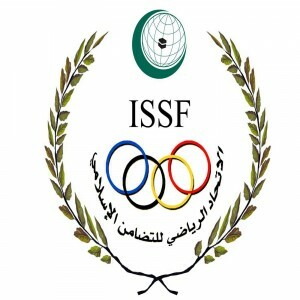 Normally athletes are required to compete in various rounds to become winner in each sport. An official Maccabiah member presents the medals.